Humla, bygg og maltþykkni ætlað í 25 lítra. Ljós bjór og mildur. Gerjast við 10-18 °C. Straw colour with golden hues and a lacy white head. Light floral aromas follow through on a light to medium bodied palate with subtle malt and hop flavours and a clean finish. 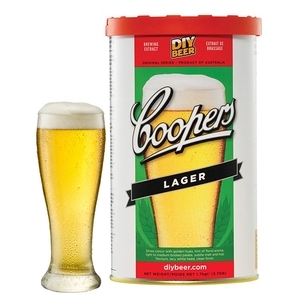 An Australian Lager style with plenty of character.